Blair joined the First Irving staff in August of 2017 as Discipleship Pastor after previously serving at Prestonwood Baptist Church’s North Campus as Minister to Adults. 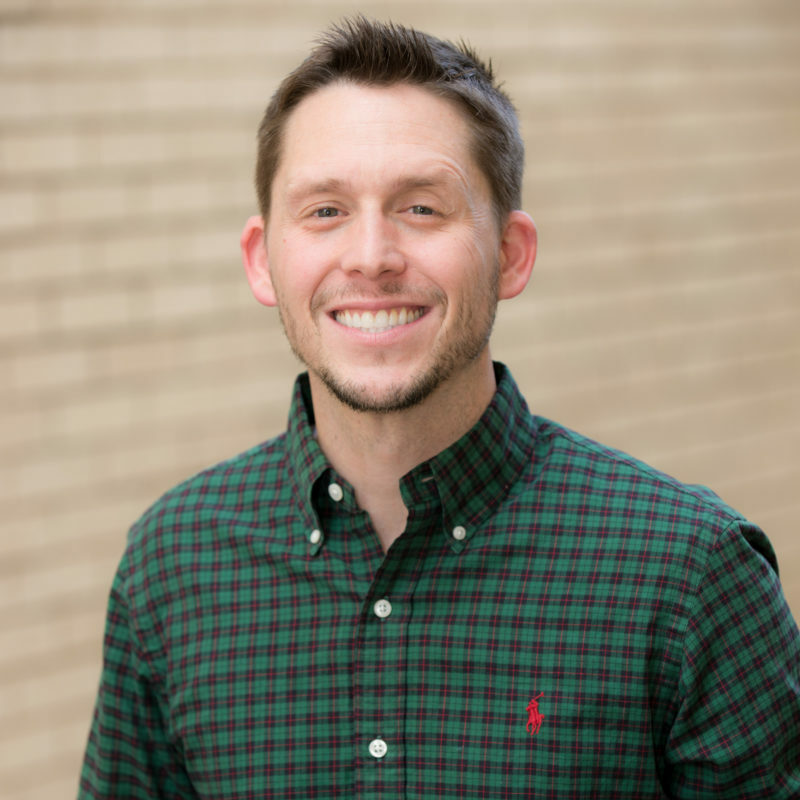 Blair is a graduate of Dallas Baptist University and Southeastern Baptist Theological Seminary in Wake Forest, NC, and is currently pursuing a Doctor of Ministry degree in (family) discipleship at Southeastern. He is married to Lauren (8 years) and they have two sons Abel (5) and Titus (2), and a little girl, Abi Ruth, on the way. Blair’s heart for First Irving is that we would be a covenant community of believers who submit to the authority of Christ and His word and spend our lives discipling the church and sharing with those outside the church of the glorious gospel! Blair is a fan of OU and DBU sports, as well as a supporter of all Dallas sports teams. He loves spending time with his wife and sons, and is grateful to Christ for the faith family at First Irving.